Women are behind some of the best local booze, bottle shops, and bars. Even though the alcohol and bar industries continue to be dominated by men, you wouldn't necessarily know it looking around the East Bay. Women own or co-own loads of our favorite bars (The Hotsy Totsy, Cat House, Acme Bar, Bay Grape, to name a few) and breweries (Faction Brewing, Armistice Brewing Company, Roses' Taproom, and we could easily go on). In alphabetical order, here are 10 women doing particularly exciting things in the local booze world. Before opening Umami Mart, Kayoko Akabori was a bartender at Camino and Yoko Kumano worked for Takara, the sake brewery in Berkeley. They brought industry knowledge to their gorgeous, minimalist shop in Old Oakland, where they curate an impeccable collection of imported bar equipment, glassware, and ceramics. They also stock one of the East Bay's best selections of Japanese beer, whisky, shochu, and sake — descriptions are notably detailed, approachable, and straight-up useful. The twins behind Home Base Spirits age, blend, and bottle small-batch spirits in Oakland. With the mentality of whiskey as an agricultural product, Alexandra and Samantha Blatteis have made working with local farmers to grow their ingredients sustainably a focal point of their three-year-old business. So far, the sisters have only released bourbon — but what bourbon! 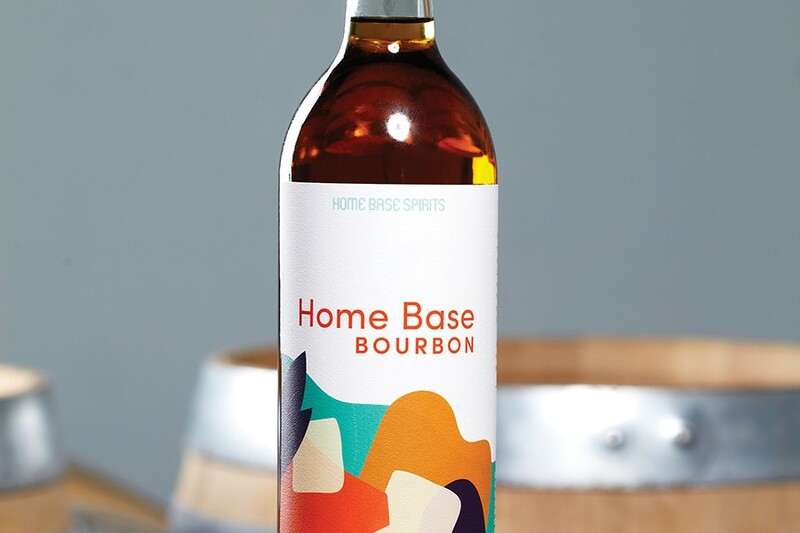 Aged in new American oak barrels, Home Base's bourbons are balanced and smooth with delicious honey and toffee notes. Watch out for other whiskeys, amaro, and specialty liqueurs from Home Base in the future. Dana Bushouse is the one-woman show behind Crooked City Cider, the only cidery in Oakland and one of a few in the Bay Area. She started brewing in her basement four years ago and has slowly grown the company since then. For now, Crooked City pours out of a shared tasting room in Uptown, Oakland, but this summer, Bushouse will debut Crooked City Cider Taphouse, a full-fledged cider bar near Jack London Square. With 25 taps, the bar will feature a few of Crooked City's own dry, unfiltered ciders as well as showcase a variety of styles from other producers. Berkeley's Jennifer Colliau is a well-known star across the Bay Area as the force behind bar programs at San Francisco restaurants The Slanted Door, The Interval, and The Perennial. The cocktail historian also owns Small Hand Foods, a syrup company with a nationwide following. She specializes in pre-Prohibition ingredients such as grenadine, gum syrup, tonic, and orgeat — a style that reflects her classic, perfect approach to beverages. Keep an eye out for her first bar, Here's How, due to open in Uptown, Oakland later this year. Nicole Erny is the first woman in the country — and fourth person ever — to become a master cicerone, a top-level certified beer expert. The Oakland native started her career at The Trappist, but now that she's a master, she's working behind the scenes as a consultant for breweries, beer bars, and restaurants. You'll also catch her speaking at events to rooms full of beer geeks, hosting in-depth tasting sessions, and teaching folks how to best pair beer with food. Otherwise known as Malty Maven, Melissa Myers is a former brewmaster of 16 years who owns The Good Hop in Uptown, Oakland. The bar and bottle shop always offers a killer, California-centric selection across its 16 taps, though the main draw is more than 400 bottles and cans from independent breweries that line the back wall. And even though Myers is no longer brewing at the likes of Drake's Brewing Co. and Magnolia Brewing Co., she still moonlights with special, one-off collaboration brews. Even though she was essentially raised in her father's namesake winery, Shauna Rosenblum insisted on pursuing art. She received her master's in sculpture and went on to teach ceramics classes in Oakland. But in 2008, the family business started beckoning, and Rosenblum discovered her natural talent as a winemaker. She's been behind the wines at Rock Wall Wine Company in Alameda ever since — despite the common misconception that it's still her dad in the cellar. At Rock Wall, Rosenblum produces fruity Zinfandels and crisp sparkling wines. 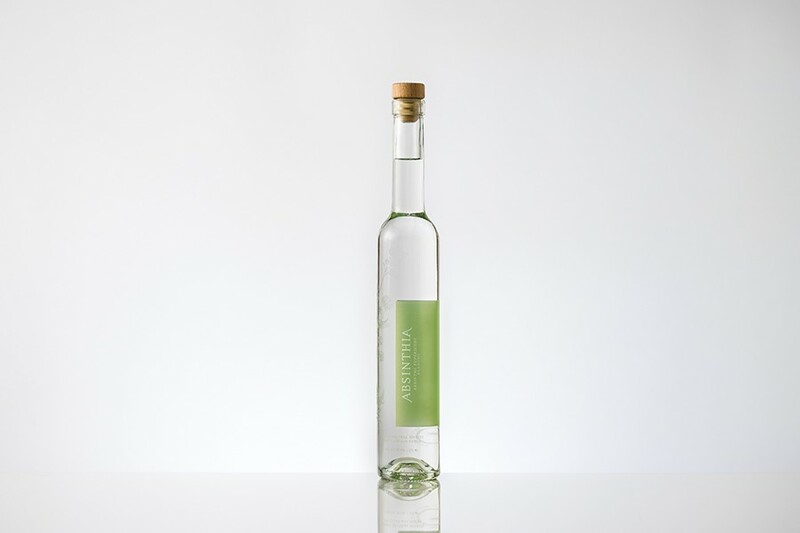 Last year, J. Absinthia Vermut launched Oakland's newest small-batch, organic absinthe company, Absinthia. You'll find her bottles at Sidebar, Camino, and Alchemy Bottle Shop — destinations that reflect the seriousness of Vermut's craft. She follows a traditional Swiss recipe, using copper pot stills and West Coast ingredients. You can taste the fennel, coriander, lemon balm, and wormwood, but it's less floral than other versions and remarkably light and smooth. Vermut is also a partner with NickelDime Syrups, the maker of the award-winning Caged Heat cocktail syrup, which lends a particularly apt, spicy-sweet warmth to bourbon. We asked Bay Area comedians where they like to go out for a night of laughs in the East Bay. The East Bay music scene saw plenty of action in 2018.